KATHMANDU, Jan 26: The Japanese government has responded positively to an interest shown by the Nepali government to work with the former to improve agricultural productivity in Nepal. Accordingly, the Japanese Ministry of Agriculture, Forestry and Fisheries (MAFF) has sent a delegation to Nepal to explore the possibility of research cooperation. 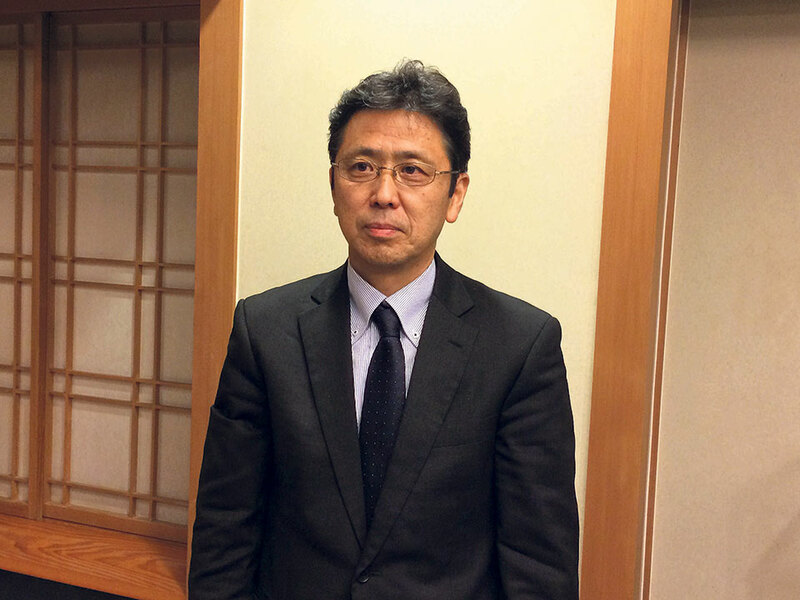 “The major objective of the proposed agricultural cooperation between Nepal and Japan is to foster the agricultural sector in a scientific way with the use of modern technology,” said Takami Nakada, deputy director-general for international affairs at MAFF. Nakada further said that the cooperation between the two countries aims to improve agricultural productivity of Nepal; create higher value, quality and recognition for the regional food resources; and improve investment and business environment in Nepal. “As the Ministry of Agriculture and Livestock Development of Nepal has shown interest toward cooperation with Japan, we have taken this initiative,” he added. The delegation is expected to present its report to the Japanese government soon. 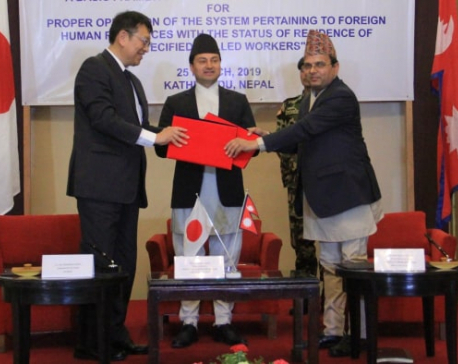 “Once the report is ready, we will discuss with the Government of Nepal on the mode of cooperation,” Nakada added. He said that the government-to-government cooperation will also include the private sector and researchers. Utilizing information communication technology in agricultural sector will be the major area of this cooperation, he added. Irrigation, crop varieties, use of fertilizers, and other areas of increasing productivity will be the features of the cooperation. The delegation, which wrapped up its 4-day Nepal visit on Friday, went to Kavre district and met with local farmers. “The farmers said they wanted to expand their income utilizing new technologies in the agricultural sector,” Nakada said. “This is the beginning of a new cooperation between Nepal and Japan, which aims to contribute to the growth of agro business in Nepal,” he added. Ambassador Saigo further said that the cooperation will focus on vegetable and fruit farming. He also stated that if Nepal could utilize its agricultural potential, it could export as far as to Japan. The Japanese delegation also met with concerned officials and business persons in Kathmandu and discussed livestock health, water management, food processing, botanical resources, and food value chain.